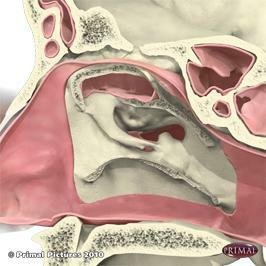 Created in collaboration with a team of expert clinicians and educators, 3D Anatomy for Otolaryngology and Head and Neck Surgery from Primal Pictures is an authoritative and detailed 3D resource that is invaluable to anyone involved in studying, teaching, or practicing in the ENT discipline. 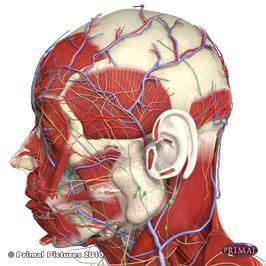 Highly-detailed anatomically accurate interactive 3D model enables you to view the skull, head, neck, face, ear, nose, throat, eye, brain, and cranial nerves. 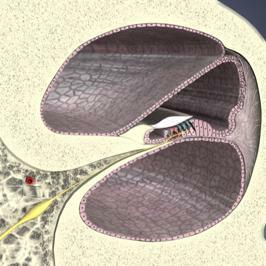 There is also a collection of specialised surgery-orientated images displaying the inner ear, nasal and oral cavities including endoscopic views of the nose and throat, with many in cross section. 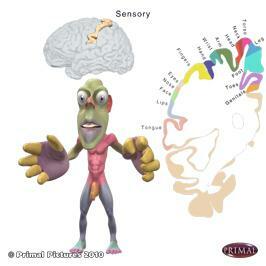 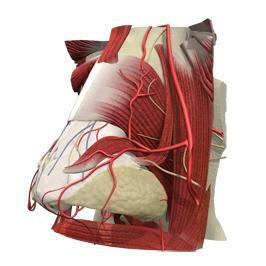 Rotate, add and remove anatomy in layers and label any visible structure you wish to study. 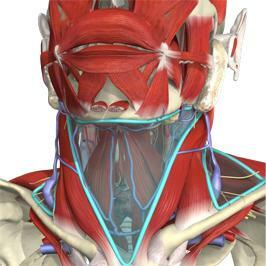 Extensive clinical and surgical content covers a broad range of topics from development, examination and many procedures - including partoidectomy, thyroidectomy, mastoid surgery and facial nerve decompression - from pre- to post-operative considerations with detailed text and links to relevant slides, illustrations, clinical examples and video clips.